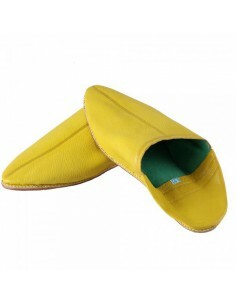 Boots, Men's leather very soft sheep handmade, natural dyeing shoes your feet perfectly. 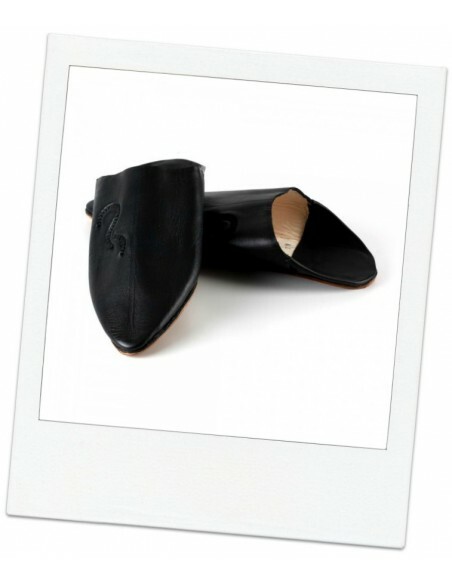 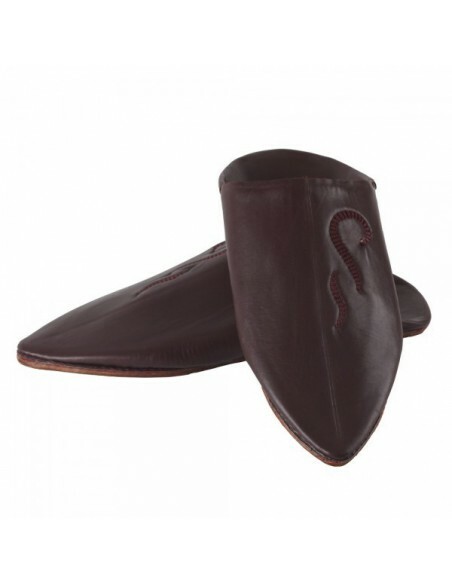 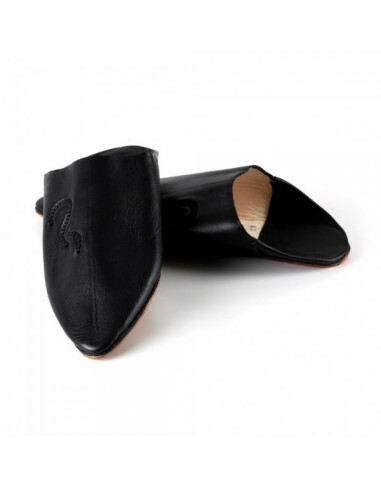 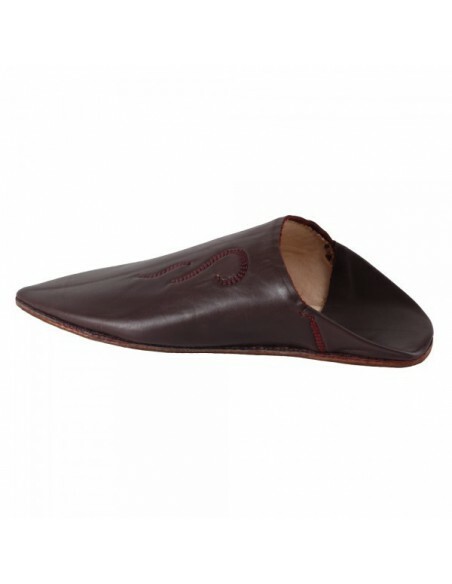 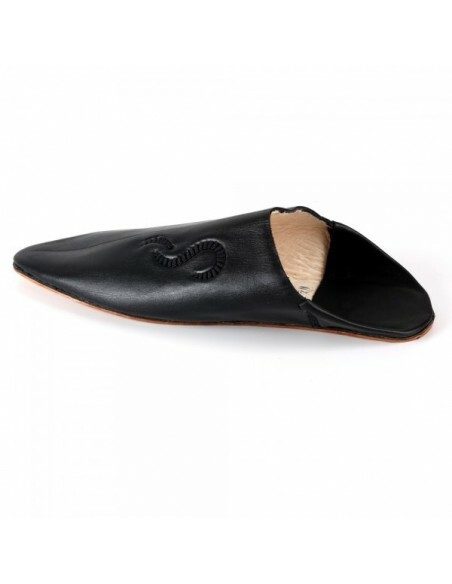 Slippers men, pure product of Moroccan craftsmanship. 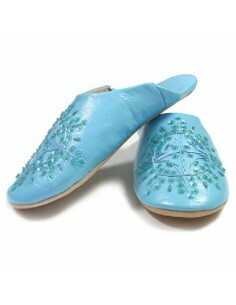 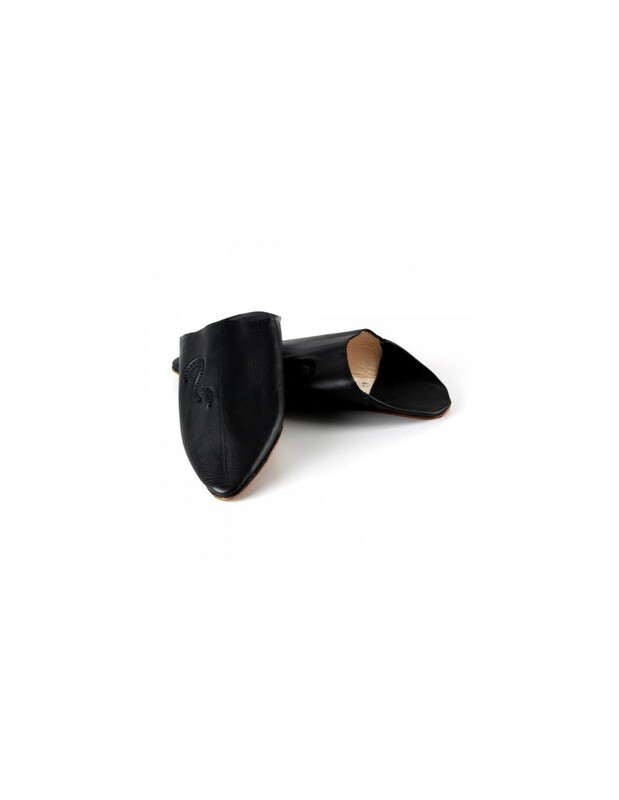 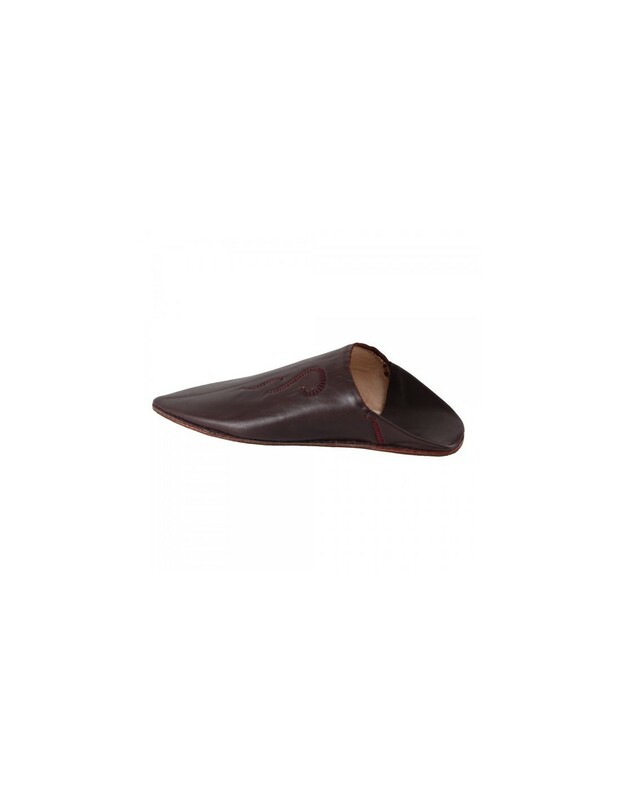 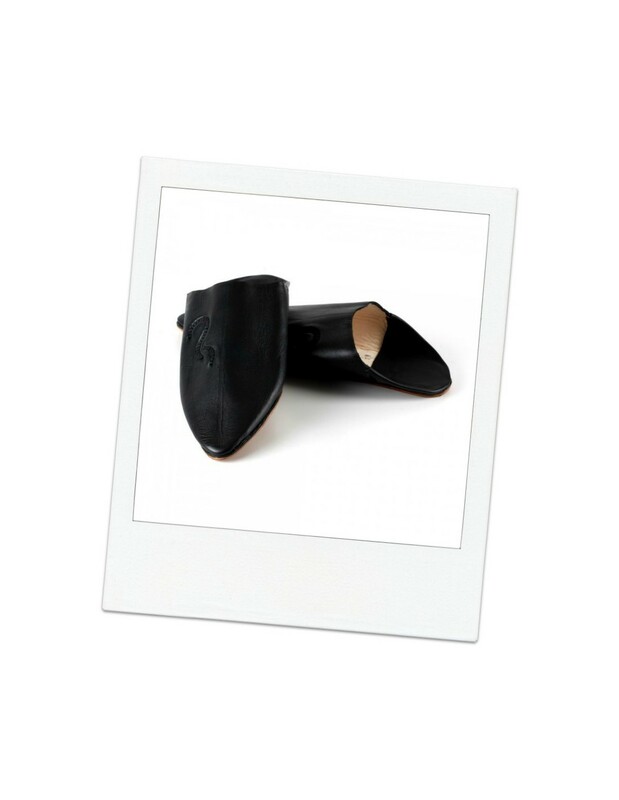 Slippers 100% cuir.Modèle Kenzi Women handmade by artisans in Marrakech, chic and colorful easily worn with any outfit. 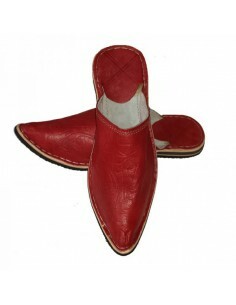 Boots, Women Leather multicolored very soft sheep handmade, leather sole, natural dyeing shoes your feet perfectly. Product of Moroccan craftsmanship. 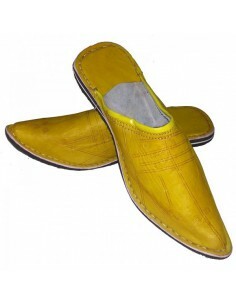 Boots traditional yellow leather, high quality and very comfortable to wear slippers Fassia ceremonies or during the holidays. 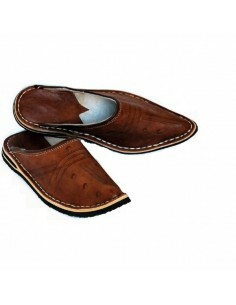 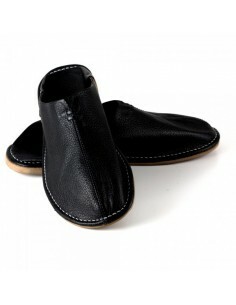 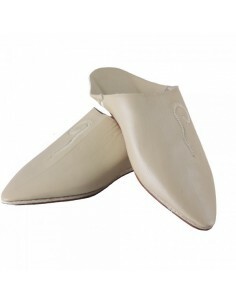 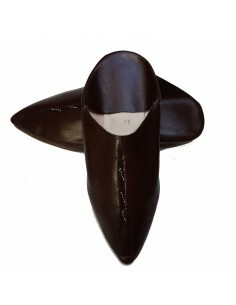 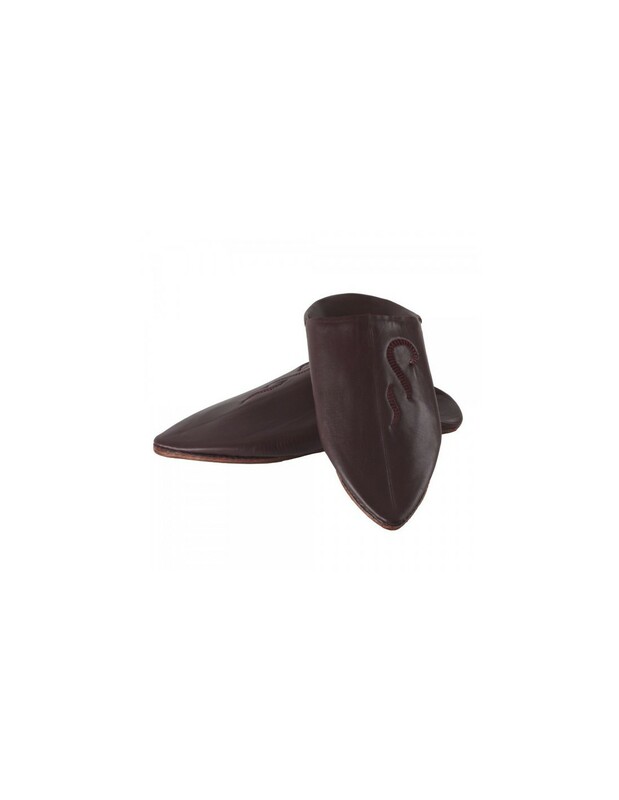 slippers for men, 100% leather, luxurious chic and ultra resistant, ideal for walks in the city, an original look.